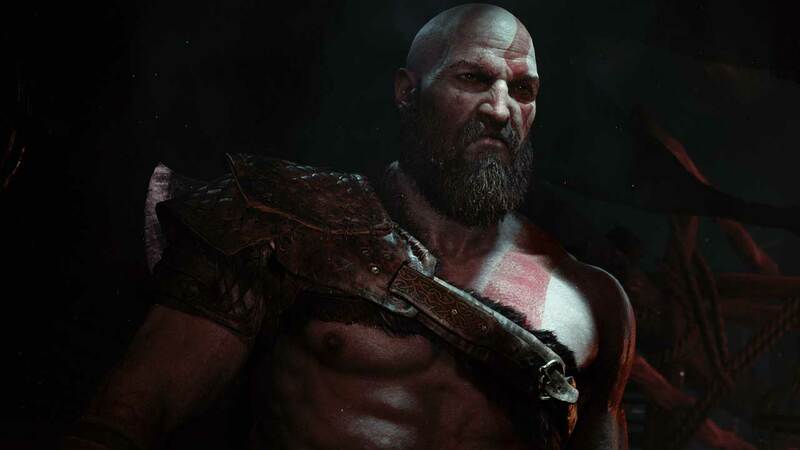 Some details, albeit brief, about God of War’s plot have surfaced on the game’s new official website. The God of War website primarily exists to showcase the footage released during E3, but a few plot details on the site shed some light on the directions the game is taking. We knew that the game would be set after God of War 3 and incorporate elements of Norse mythology, but the website paints a clearer picture than we had previously. This “unexpected opportunity” is particularly interesting, as is Kratos’ desire to make amends. It may be a while until we find out what, exactly, this opportunity is. God of War will be an PS4 exclusive. No release date has been announced.